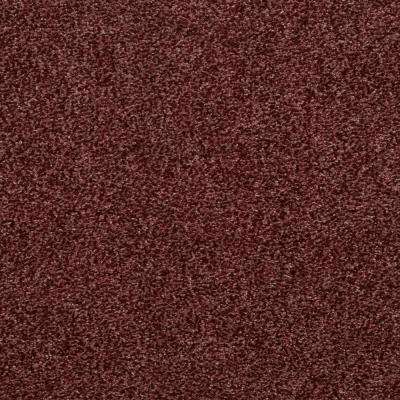 Home Decorators Collection Carpet Sample - Bel Ridge - Color Candy Apple Texture 8 in. x 8 in. 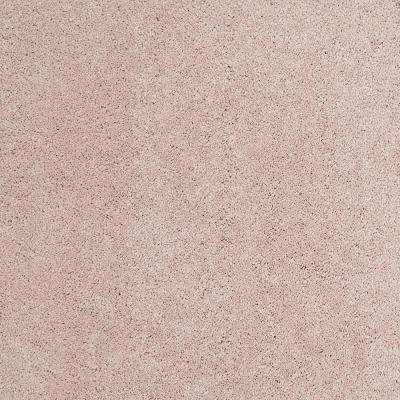 LifeProof Carpet Sample - Coral Reef I - Color Antique Rose Texture 8 in. x 8 in. 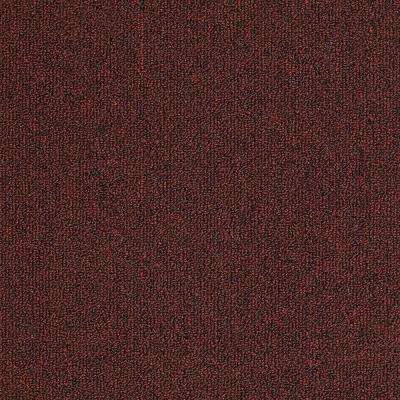 TrafficMASTER Carpet Sample - Watercolors II 12 - In Color Cherry Texture 8 in. x 8 in. 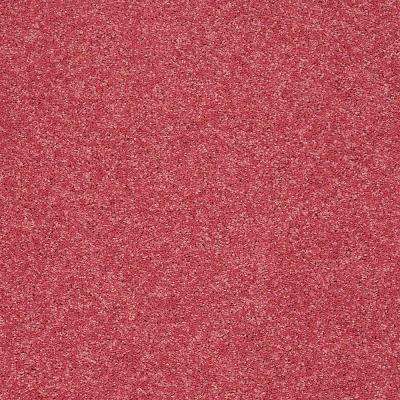 TrafficMASTER Carpet Sample - Palmdale II 12 - In Color Raspberry Tart 8 in. x 8 in. TrafficMASTER Carpet Sample - Watercolors I 12 - In Color Ballerina Texture 8 in. x 8 in. 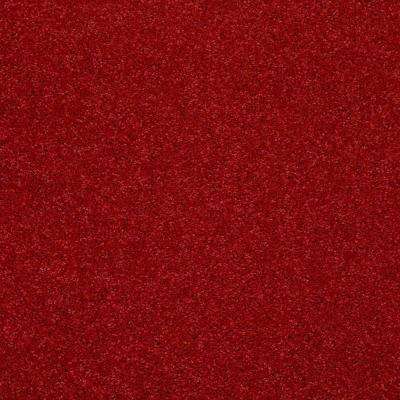 TrafficMASTER Carpet Sample - Alpine 12 - In Color Passion 8 in. x 8 in. 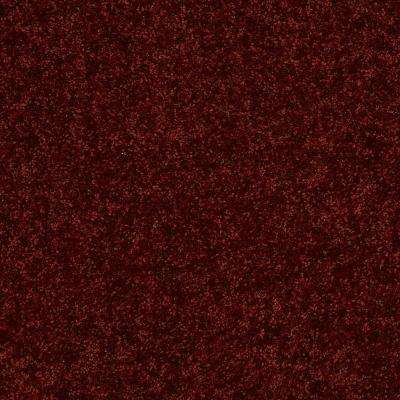 TrafficMASTER Carpet Sample - Viking - Color China Berry Loop 8 in. x 8 in. 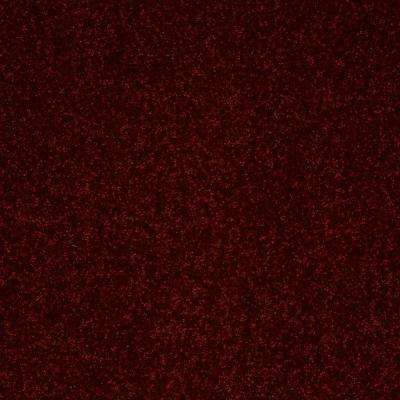 Home Decorators Collection Carpet Sample - Slingshot III - In Color Rich Burgundy 8 in. x 8 in. 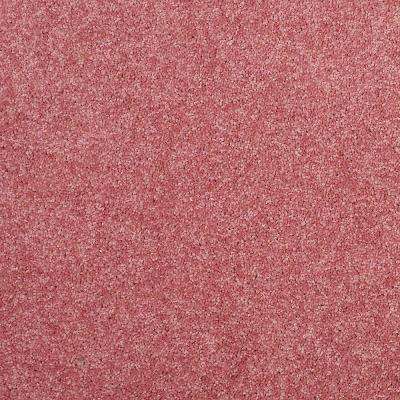 LifeProof Carpet Sample - Coral Reef II - Color Antique Rose Texture 8 in. x 8 in. 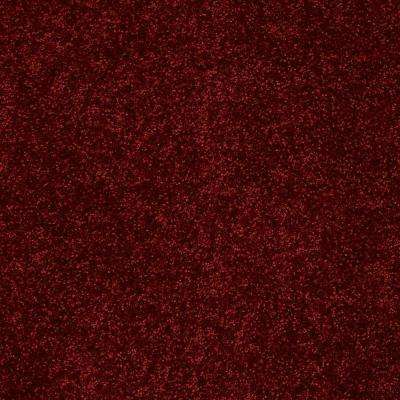 Home Decorators Collection Carpet Sample - Full Bloom II 12 - In Color Salsa Dance 8 in. x 8 in. 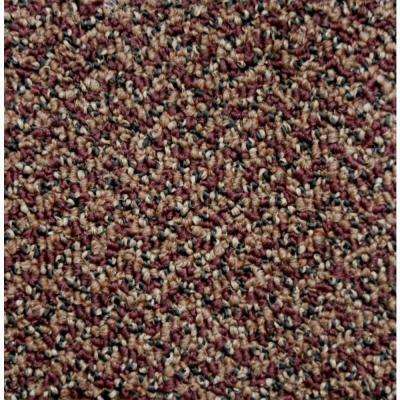 Home Decorators Collection Carpet Sample - Slingshot II - In Color Tapestry Rose 8 in. x 8 in. 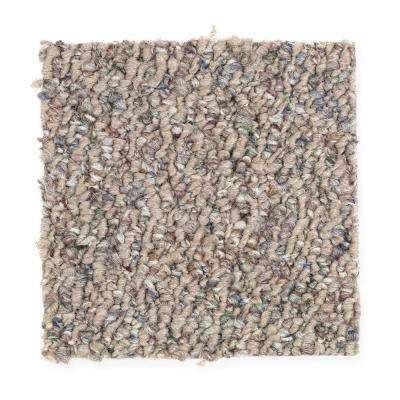 Home Decorators Collection Carpet Sample - Slingshot I - In Color Livid Blush 8 in. x 8 in. 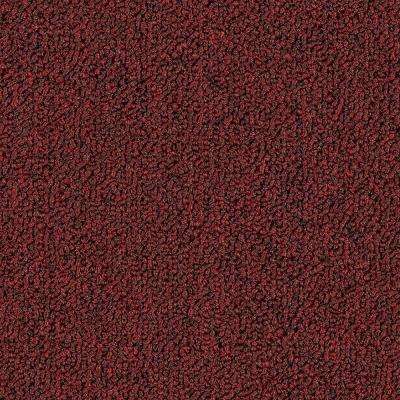 TrafficMASTER Carpet Sample - Speeding - Color Rosewood Loop 8 in. x 8 in. Natural Harmony Carpet Sample - Straight N Narrow Bright - Color Metro Line Loop 8 in. x 8 in. 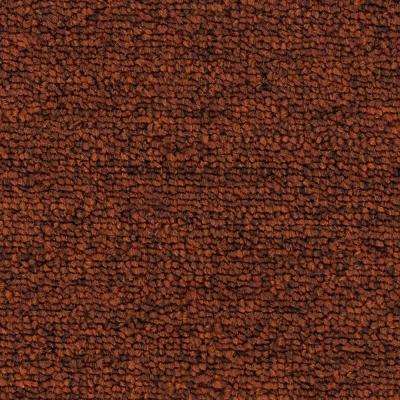 TrafficMASTER Carpet Sample - Morro Bay - In Color Cactus Flower 8 in. x 8 in. 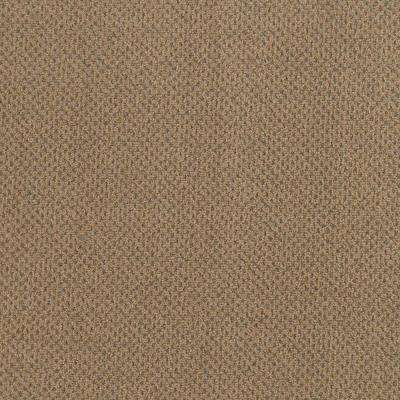 TrafficMASTER Carpet Sample - Main Rail 26 - Color Caynenne Texture 8 in. x 8 in. 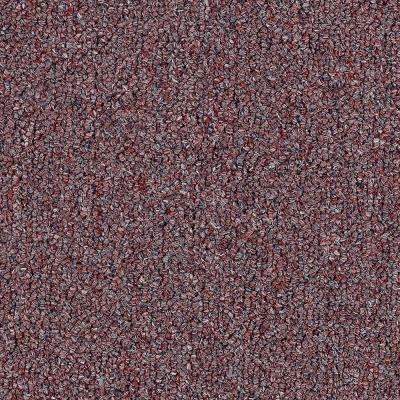 TrafficMASTER Carpet Sample - Soma Lake - In Color Blossom Texture 8 in. x 8 in. 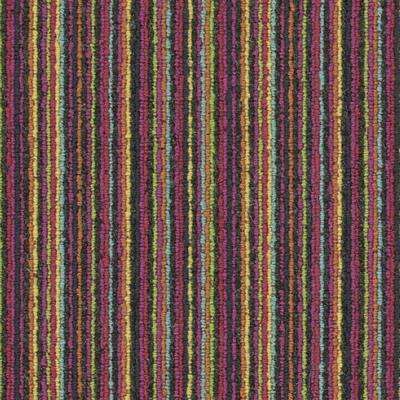 TrafficMASTER Carpet Sample - Top Rail 26 - Color Tanager Loop 8 in. x 8 in. 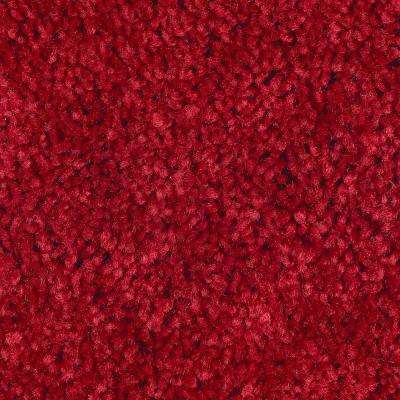 Home Decorators Collection Carpet Sample - Full Bloom I 12 - In Color Salsa Dance 8 in. x 8 in. 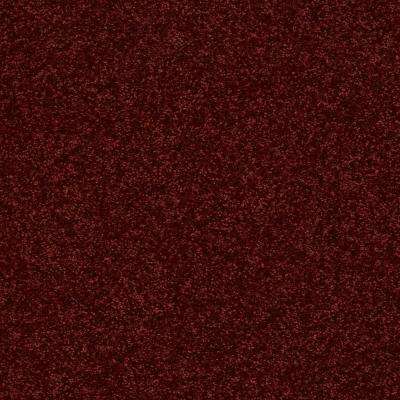 TrafficMASTER Carpet Sample - Main Rail Base - Color Caynenne Texture 8 in. x 8 in. 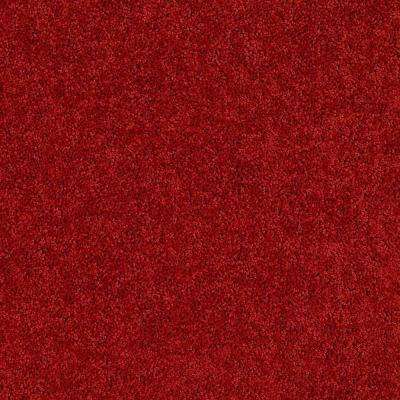 TrafficMASTER Carpet Sample - Top Rail 20 - Color Hearth Throb Loop 8 in. x 8 in. 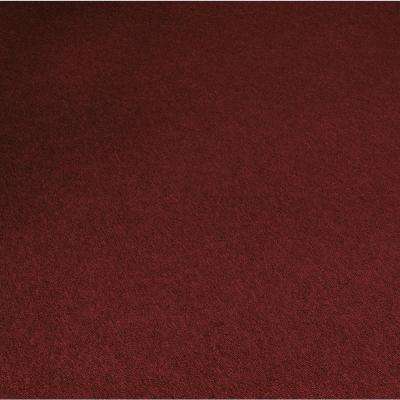 TrafficMASTER Carpet Sample - Palmdale I 12 - In Color Raspberry Tart 8 in. x 8 in. 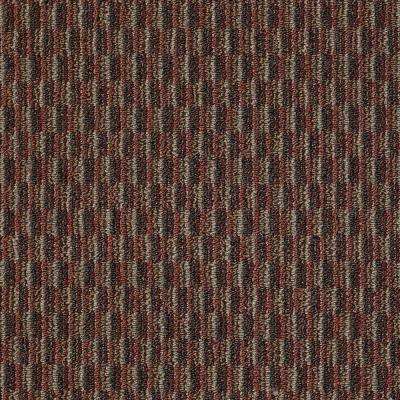 TrafficMASTER Carpet Sample - Main Rail 20 - Color Caynenne Texture 8 in. x 8 in.